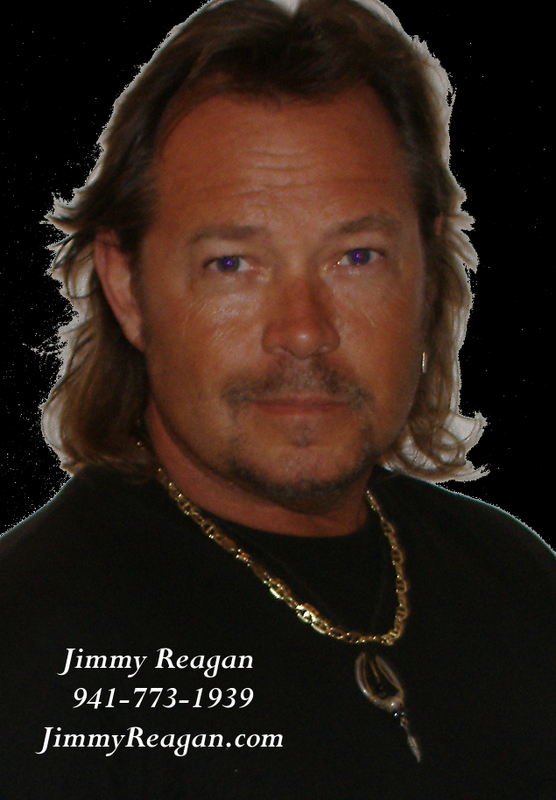 Jimmy Reagan American Music, AmericanMade! 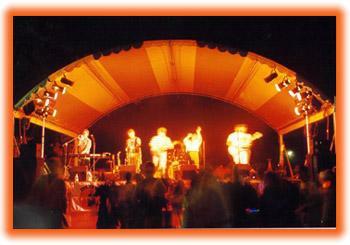 "You Need it We've Got It"
Music can Soothe your Soul or Set your Heart on Fire ! It can Heal a Broken Heart and Fill a Life with Happiness and Cheer ! A Melodic Harmony of Life, Love and Pain ! A Song of the Heart !